Third world countries face a lot of hardships when it comes to many of the basic needs we take for granted. Water, sewage, nutrition, education. Many of these problems require big resources and an infrastructure that is decades away from fruition. Luckily, there are times when a big problem can be fixed incrementally with a smaller infusion of cash, good design and word-of-mouth advertising. 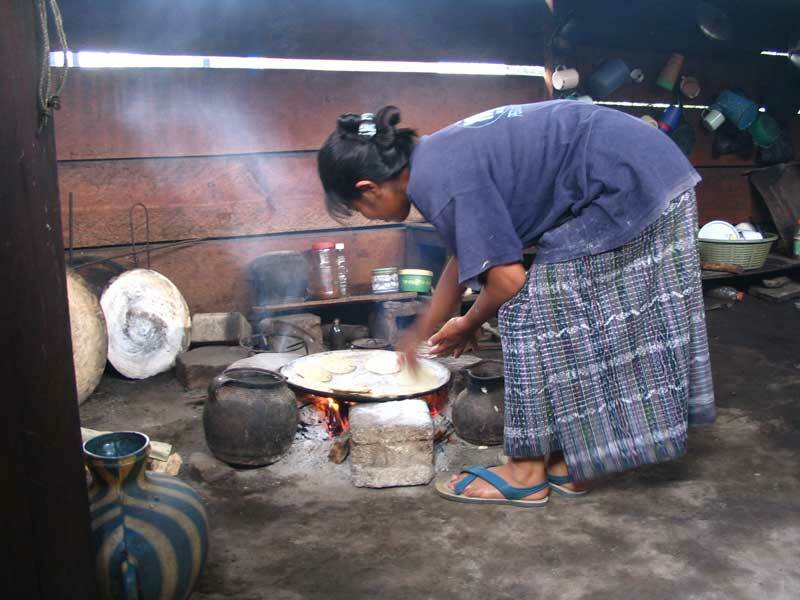 One such problem facing thousands of impoverished Mayan families is their need for a safe means of cooking meals for their families. A typical indigenous stove is called a "three stone stove" because all you need is three stones of equal height to hold things (a metal plate, pot of water, etc.) over an open flame. 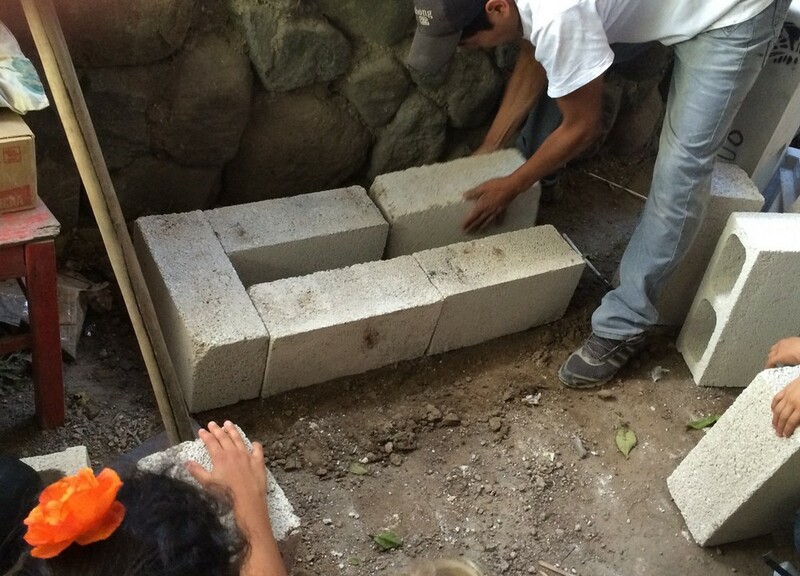 The stove costs nothing to build but the mid-to long-term costs are detrimental to the family and the country. They are generally created and maintained indoors (with no chimney) leaving carbon monoxide fumes to spread throughout the house. This results in long-term respiratory issues and even deaths. According to the World Health Organization, excessive smoke inhalation is the leading cause of death in Guatemalan children under the age of 5. It heats inefficiently. Most of the heat escapes from the sides. This means more wood is needed and results in the family spending their much needed time (and/or money) gathering wood instead of working to earn more money for food, clothing, etc. It also results in increased deforestation, another big problem in the country. The open flames of the fire commonly results in severe and permanent burns to curious or clumsy children. These issues impact thousands of families daily because it is their only means for boiling water and cooking food. Fortunately there is a low cost solution, and several non-profit organizations in the country are working hard to implement it. The solution is the ONIL Stove (named after it's creator US Engineer, Don O’Neal). 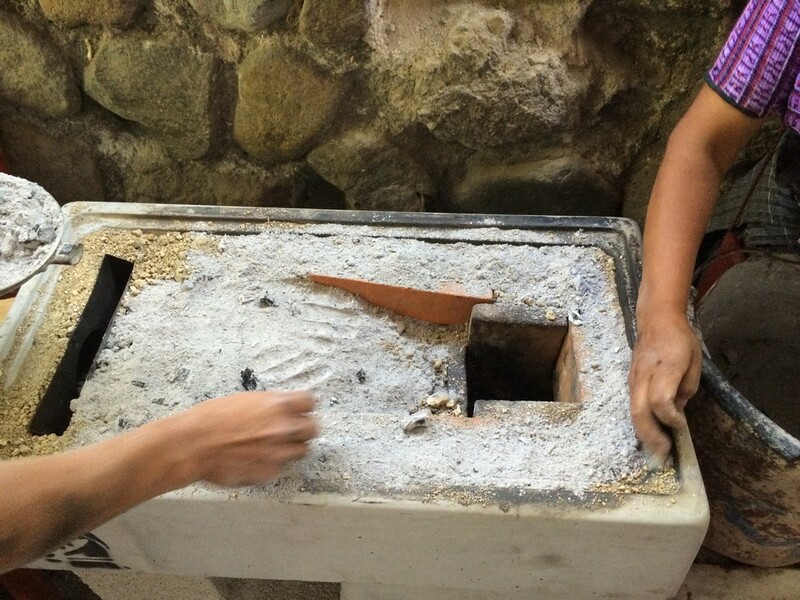 The design and implementation of the ONIL Stove is simple, yet brilliant. 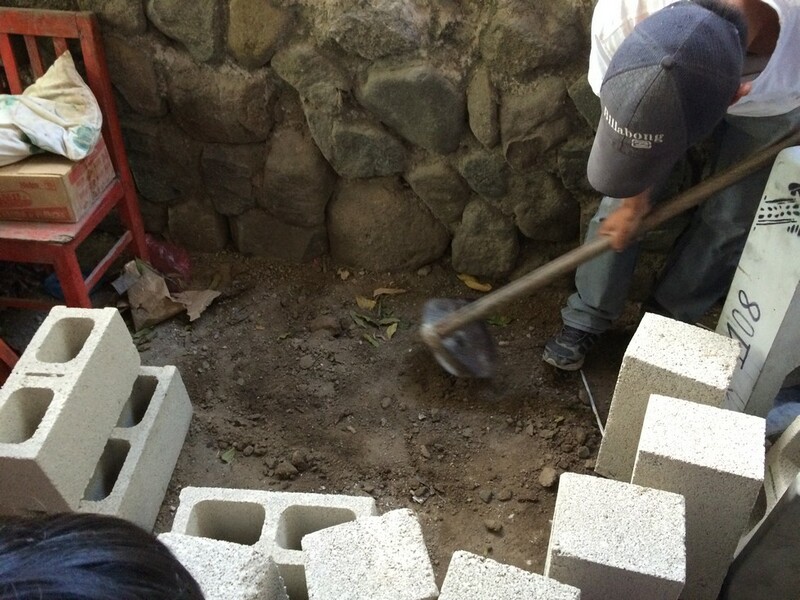 It is elevated off the floor by cinder blocks (making it easier to cook and decreasing opportunities for children to get burned). The fire is contained in an insulated clay-fired firebox (further decreasing burns). The exhaust from the stove is vented through a galvanized steel chimney (virtually eliminating the toxic gases when vented outside). The ONIL Stove is energy efficient, using 70% less wood than a three stone stove. Best of all, it only costs $150 - installed! 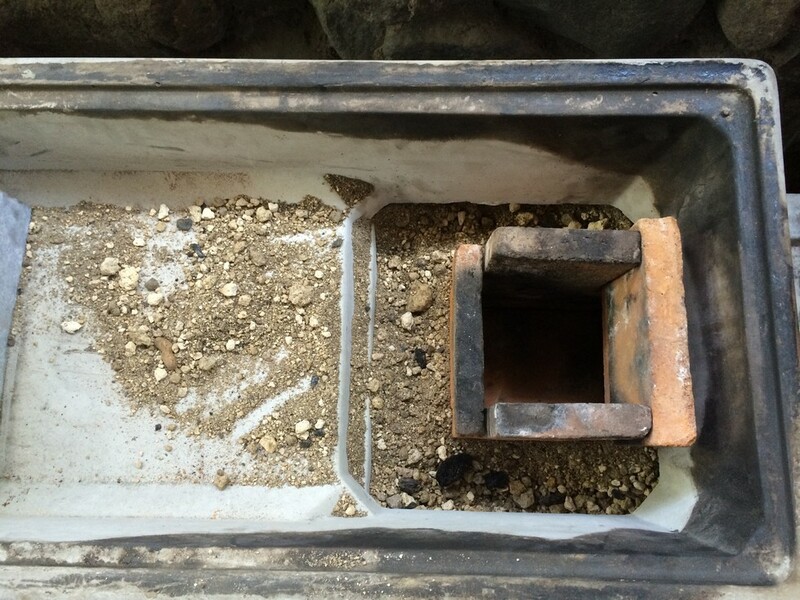 5 -Insulate the top basin with crushed gravel and ensure proper airflow. 6 - Ready the chamber. She's pointing to the location where the wood will go. Notice it only needs small branches, not big pieces of wood. 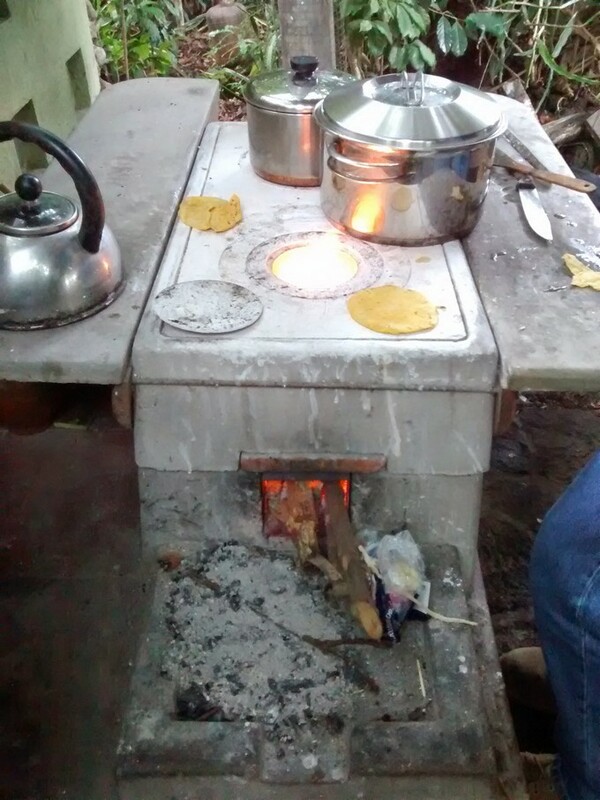 Our friends have an ONIL Stove, and they use it daily. It was cool to see it in action. 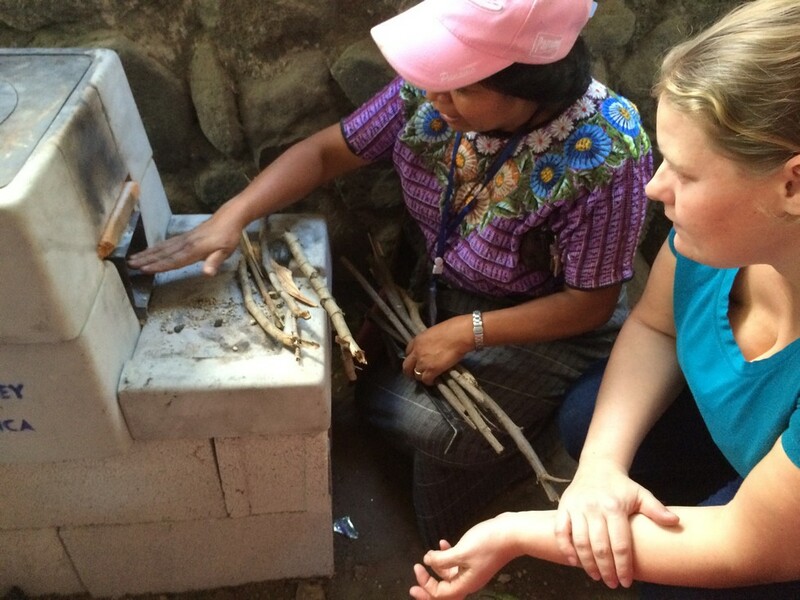 They use it to boil water, make fresh tortilla and cook pretty much everything. 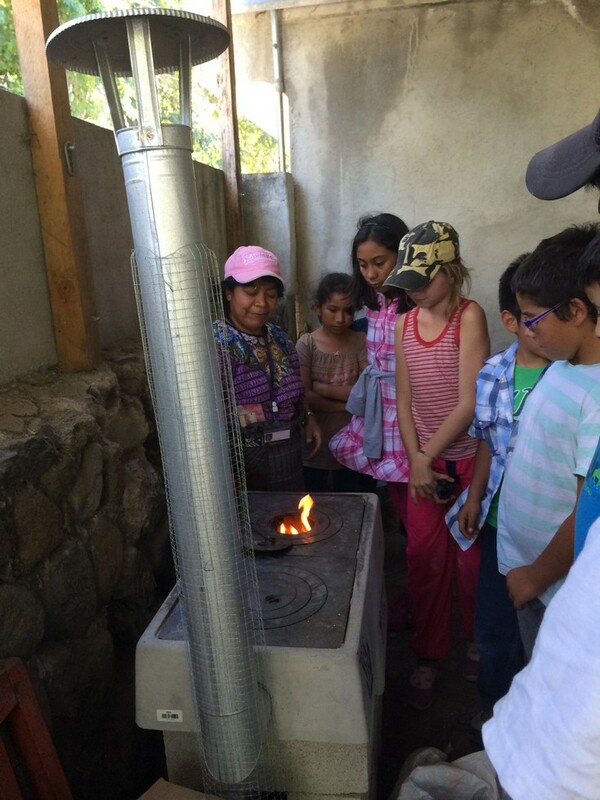 The ONIL Stove is changing lives in Guatemala and has been installed in over 50,000 homes throughout the country. 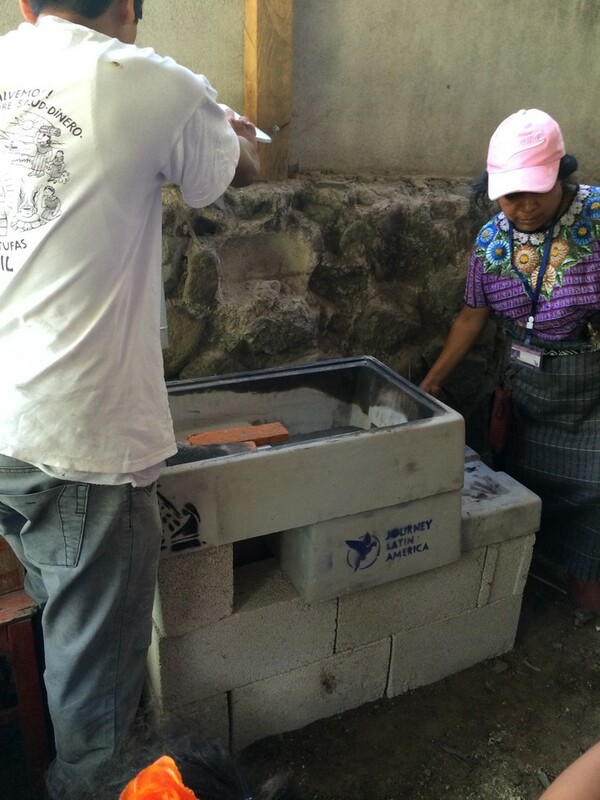 If you're interested in sponsoring a stove or donating to installs we recommend contributing to the Cojolya Association. We know the founding family personally. They do fantastic work. Thanks so much for reading this far! If you got value from this, it would mean a lot to us if you'd click either the Like or Share links below!